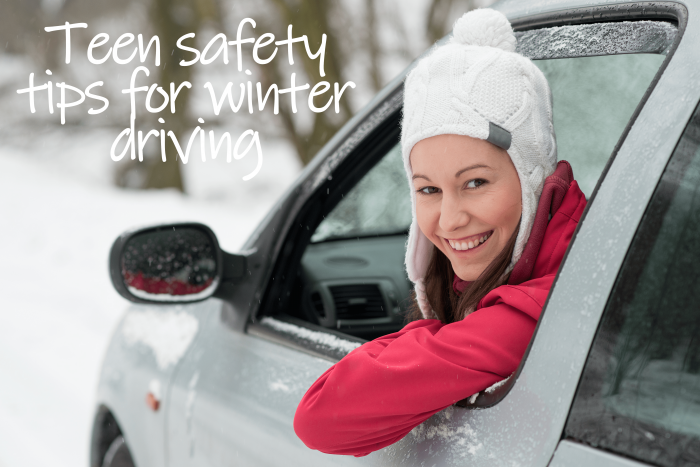 Teen safety tips for winter driving – The Insurance Buzz! Driving in the winter can be scary for anyone. When you’ve got teens just learning how to drive, the harsh weather can be nerve-racking for both the teen and the parents. Raising their awareness about driving in the cold can help ease the tension of a beginner driving in the snow. Talk with your teen about these safe driving tips. These tips are helpful for both experienced and inexperienced drivers. Know the conditions of the road before driving. If you know there is a blizzard in the forecast, do not get on the road. Before the snow plow comes, the roads can be more unpredictable and dangerous. When possible, avoid driving at all. Driver and every passenger should be wearing seatbelts at all times. Beware of black ice. Black ice is a thin layer of ice that is transparent. This kind of ice occurs on the road when light snow comes, melts, followed by a temperature drop, which refreezes the water into ice. Blending in with the road, you will not see it coming. When caught in black ice, do not accelerate or brake, and keep the steering wheel straight. If possible, let the car stop on its own. Drive slow. It’s going to take more time for you to stop, accelerate, and turn when the roads are covered in snow. The speed limit signs do not apply in colder weather. Use your common sense regarding the speed you should go (usually significantly slower than speed limit sign). Cruise control is not a good idea for driving on wet, slippery roads. Always drive with at least a half tank of gas. This is important because the cold weather can cause your gas line to freeze. Brake with care. Use a steady pressure applied to the brake. Pump your brakes if you begin to slide. Having your headlights on will make others aware of your presence on the road in the snow. 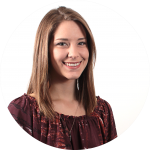 It may be beneficial to take your teen for a drive in a parking lot when there’s icy weather. In this case, they can be better prepared. Slipping on ice on the road can be one of the scariest things to happen while driving. The 4 Most Common Traffic Accidents You Can Easily Avoid. Become aware of the following!!!! Are you eligible for any of these discounts? For all you animal lovers out there. Legal medicinal marijuana is raising a lot of questions. Water is a powerful force.